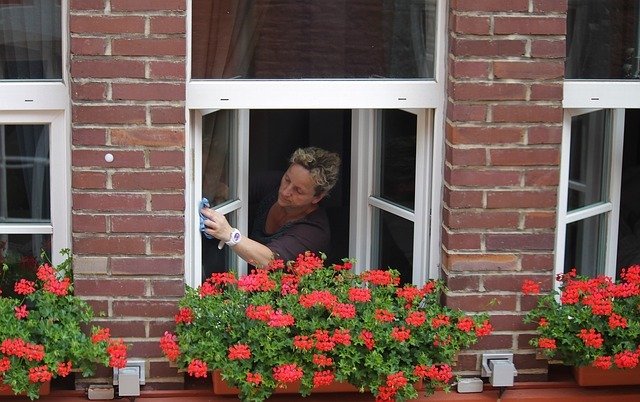 Windows are often overlooked during home maintenance routines or “spring cleaning”. 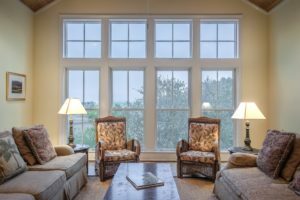 The windows of your home serve many purposes and offer a variety of benefits. 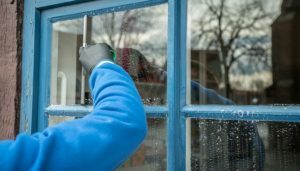 Here are a few window maintenance tips and techniques that will help you keep your windows clean and maintain them throughout the year. 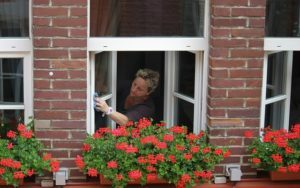 There are a lot of different types of windows and they all have a specific way they should be cleaned. It is important to pay attention to the material your windows are made from to prevent extensive damage. If you have wooden windows, they cannot be cleaned in the same manner as other window material types due to the risk of wood rot. Wooden windows should be wiped clean with a damp cloth to ensure excessive amounts of water are not spilled, which cause wood rot. You can easily remove dirt and dust from your wooden windows and around the window sill by using a damp cloth. This cloth should not be used for any other type of cleaning and can be used more than once for all of the windows in your home. Unlike wooden windows, vinyl and aluminum framed windows can be scrubbed and scraped without incurring major damages. 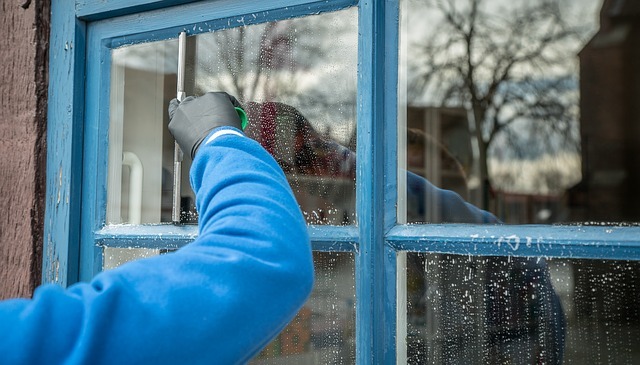 If you have vinyl or aluminum framed windows, use a mild detergent to make the frame shine and keep a variety of bacteria from growing wildly. 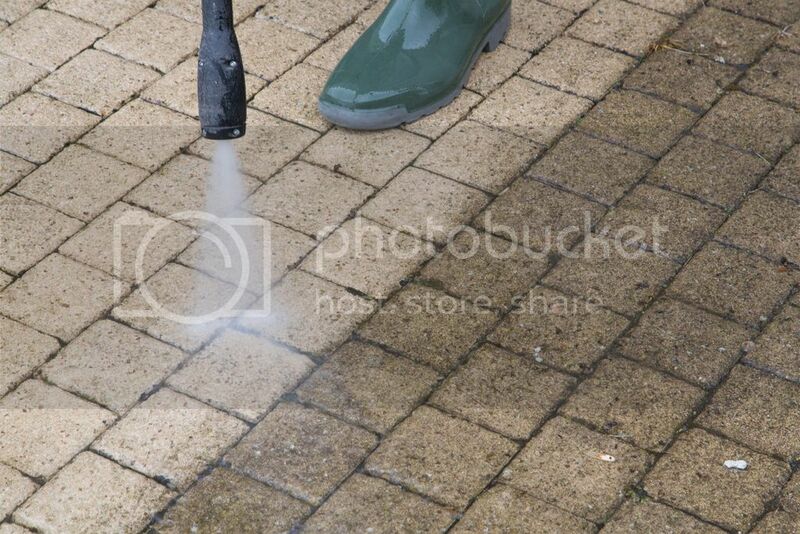 A soft scrubbing brush can bed used to remove stubborn stains and grease, especially windows in the kitchen. 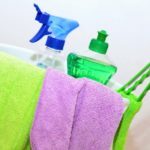 Use a glass cleaner to clean and sanitize window panes. Window casings and adjacent wall areas should be a part of your window cleaning routine. Cleaning these areas reduce the buildup of dirt, dust and other debris in and around window components. Dirt and other debris commonly found in these areas cause window jams. Regularly inspecting your windows helps you keep them and their frames in great condition and prevent expensive repairs. During your inspection, check for wood rot and other issues. Windows that are exposed to a lot of sunlight are at risk for warping and becoming brittle. It is likely the paint has peeled off and will need to be repainted for appearance purposes. Be sure to fill the gaps between the window casing and wall with latex caulk. Gaps located around your windows could be costing you a lot of money by letting cool or warm air out of your home, reducing your home’s energy efficiency and increasing your utility expenses. Rubber seals get worn out and need to be replaced to reduce water and air leaks. These rubber seals also help keep windows securely in place. You can use insulation in spray form to properly seal your windows. As far as repainting your windows are concerned, metal and wood frames should be repaired and repainted every three to four years. A new coat of paint helps protect the window frame material from a variety of elements and improves its appearance. 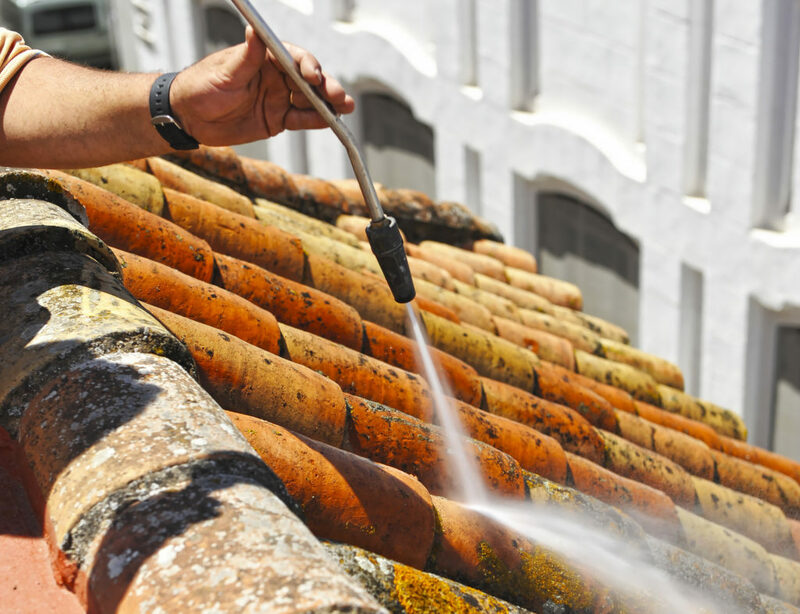 At Window Cleaning Miami, we understand how time-consuming completing these tasks can be. We are here to help. 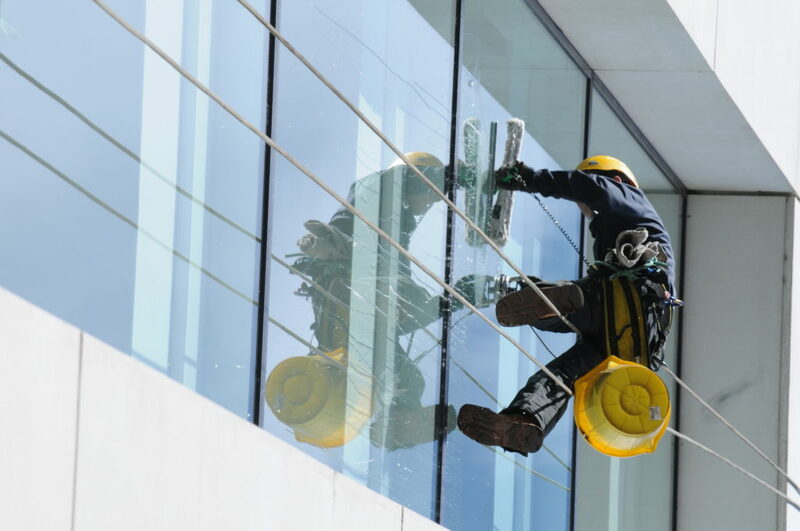 Contact us today to have your windows thoroughly and professionally cleaned. We’re ready to clean your windows and improve your home’s appearance.